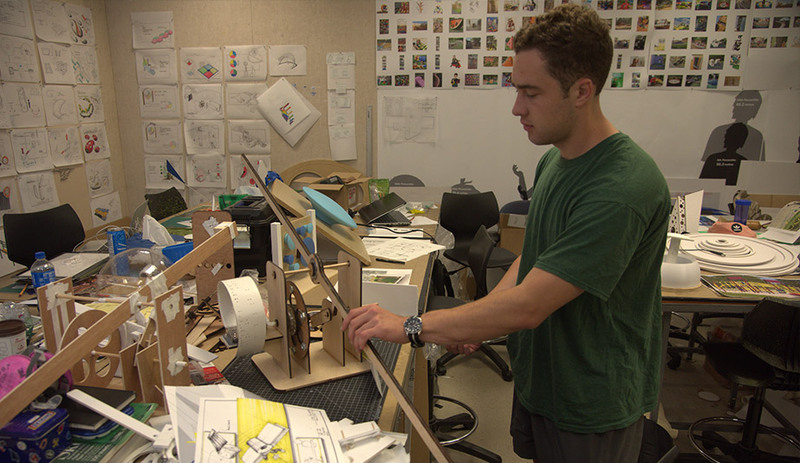 The overview: Auburn’s School of Industrial + Graphic Design is recognized for its studio-based and industry-sponsored projects, through which students delve into design for areas such as transportation, furniture, consumer products, exhibits and user interface. Real-world applications are inspirational and idealistic. Case in point: an ongoing collaboration with Alabama State University’s graduate orthodontics and prosthetics program, which challenges students to design and build 3D-printed artificial limbs and devices to simplify or normalize life for patients who have lost limbs. Other projects see students collaborating with industry heavyweights like 3M, IBM, Frigidaire and NASA. Annual international studio programs afford opportunities in Ireland and Taiwan.